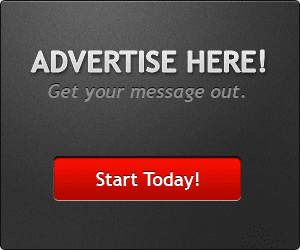 Bear Grylls interactive Netflix series release date, cast, trailer: When is it out? 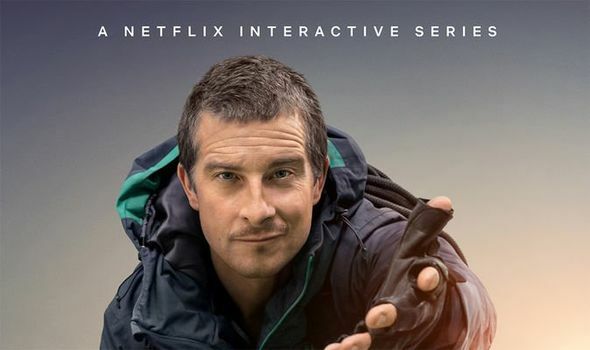 BEAR GRYLLS is coming to Netflix with a new interactive series called You vs. Wild. Here’s everything you need to know including release date, cast, trailer, plot and more.